Find your dream job without ever looking at your resume . 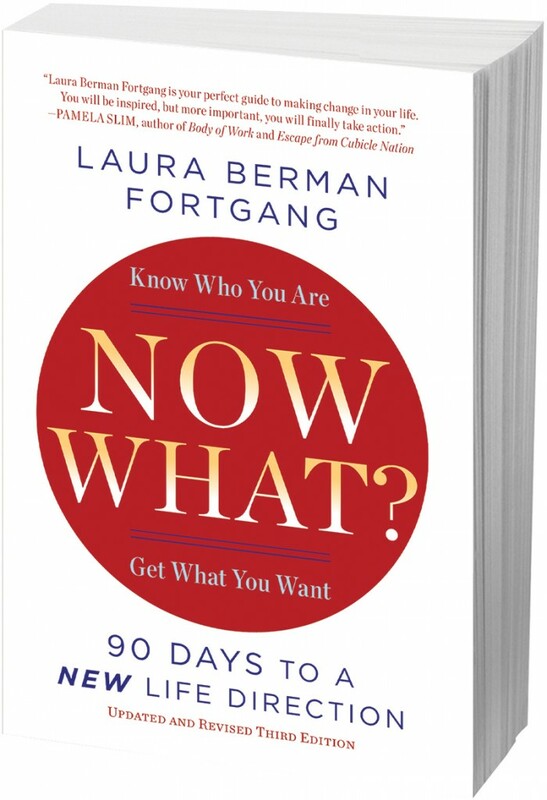 . . Laura Berman Fortgang is the author of Now What? 90 Days to a New Life Direction and a pioneer in the personal coaching field. Her five books in total are published in thirteen languages, have graced bestseller lists and one, The Little Book on Meaning, was up for a Books for a Better Life Award alongside the Dalai Lama and Pema Chodron. so that you can make the changes YOU’VE been dreaming about. All teachings are based on “Now What? 90 Days to a New Life Direction” by Laura Berman Fortgang. How do you harness opportunities or even recognize them? Learn how to research so you can get the real scoop on your aspirations. Recognize when the timing is right and when it isn’t. Overcome “reality” to find manageable ways to make a transition. Explore how to stay motivated. Virginia (Ginny) Kravitz guides others to move forward with greater clarity and confidence. A senior coach on the Now What?® Team, Ginny enjoys motivating you to think bigger, take bolder action, and apply your unique talents for greater fulfillment and impact. Ginny’s coaching business is: In the Current®. For more information about Ginny, visit www.inthecurrent.com. Find out why your #1 worry is not the #1 consideration, and how you’ll bridge the gap. Get honest with yourself about your money. 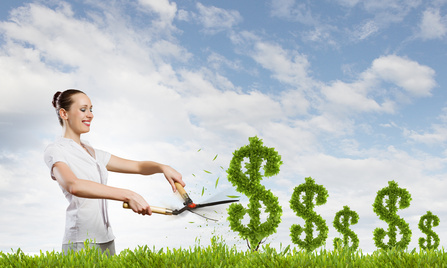 How to create a financially sound plan to your next step. Discover how fulfillment and making money are not mutually exclusive. 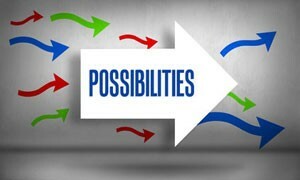 Nancy Friedberg is an Executive Career Coach and a Now What? Facilitator with 25 experience providing career coaching services to more than 1500 individuals undergoing career/life transitions. Nancy has effectively utilized the innovative and proven design of the Now What? Methodology in coaching clients to uncover their passions and harness their unique gifts to make a positive difference in the lives of those they serve. For more information about Nancy, visit careerleverage.com. How to start living it before you even take a step into a new direction. Lisa Dunsky is a certified life coach and an authorized “Now What” facilitator. She is passionate about helping her clients live their lives on purpose and make the most of their time and energy. Learn more about her work at www.getting-sorted.com. 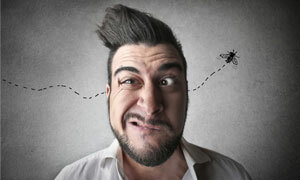 ARE “CRAZY” IDEAS REALLY CRAZY? Decipher the noise in your head and find the truth in your “crazy” idea. Learn what it really means when everyone says you’re crazy to think of making a change. Find our if your idea is an analogy for something vs. a direct path. Learn to separate what must move forward with you if it’s “crazy” and what parts to leave behind. Laura’s professional life is anchored by her international reputation as a pioneer in the personal coaching field. Only one expression of her twenty plus years of supporting people to find meaning, purpose and satisfaction in their lives, Laura is also a best-selling author, sought-after speaker, corporate spokesperson, performer and interfaith minister. 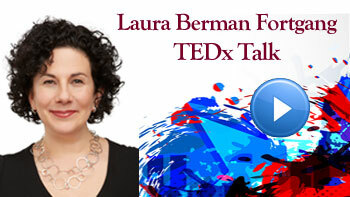 Learn more at www.laurabermanfortgang.com. Learn how to build a network from scratch. Find out why you’d want to even if there is no immediate need. Explore ways to grow your network without feeling needy or coy. Hear how smart networking made one Now What? 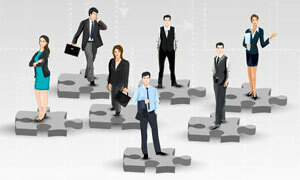 client go from an unknown commodity to a desirable candidate in less than a year. 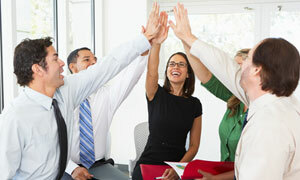 Discover how to build your own support system. 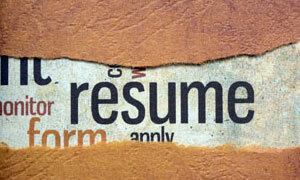 Learn why resumes can’t help you figure out what’s next. Understand where the answers lie instead. Expect to breakthrough what’s keeping you stuck. Explore patterns that hold the clues to your future direction. A life coach, teacher, and writer, Barb Klein is passionate about helping people create the lives they desire, while honoring and caring for themselves – living life fully even when it’s hard. Barb is the sole proprietor of Inspired Solutions in Rochester, NY, where she coaches, teaches, and leads retreats. For more information about Barb: www.barbklein.org. Find out why no clue is too small. Learn our instant trick for recognizing what you want despite your thinking you are hopelessly lost. Understand why we believe a career crisis is really a spiritual crisis. 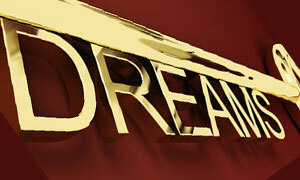 Learn to discern a pipe dream from something actionable. 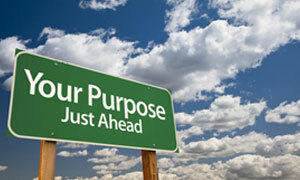 LITMUS TEST: How do you really know if you should pursue a direction? Learn the two keys to confirming that your inklings for a new direction are worthy of pursuing. Put your ideas to the final test and get ready to take action. Shawna Corden is a Professional Certified Coach with the ICF, Faculty Member with CoachU and a former Executive Coach –with a Fortune 10 company. 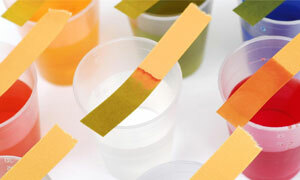 As a Licensed Facilitator she has brought Now What? to hundreds of employees around the world. She is the owner of Shawna Corden Coaching and Webinars. For more information, visit www.shawnacorden.com/. Meet people who made seemingly impossible changes and subtle ones too! Ask questions and interact with our panel and moderator. Leave this session changing your question from Now What? to Why Not? Panelists will discuss and share their experiences.